If the Galaxy Note 7 hadn’t been recalled, we may not be as interested in early rumors and possible codenames for the Galaxy Note 8, but dang it, we miss that phone, so any potential information floating around always catches our ear. 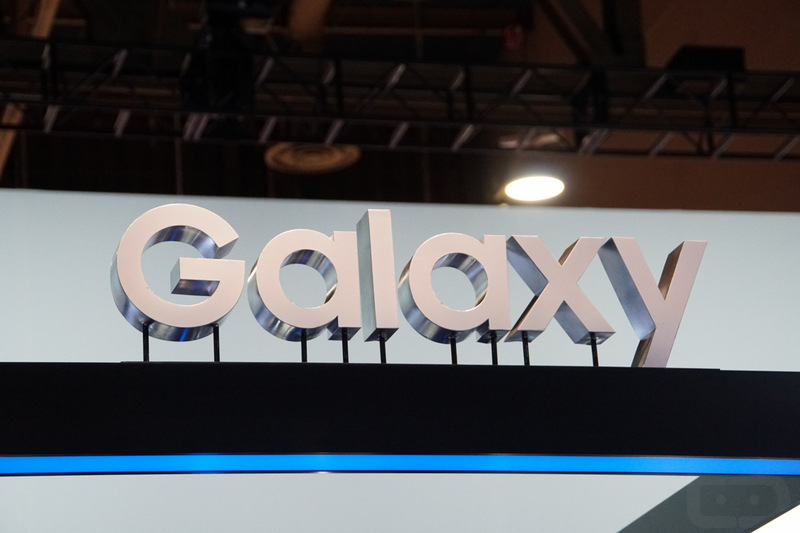 The latest, reported by SamMobile, regards a codename for the aforementioned, unconfirmed phablet device from Samsung. Posted on sites like Weibo and shared through Twitter and Instagram, the codename is reported to be Baikal, a reference to Lake Baikal in southern Russia, just north of the Mongolia border. After five minutes of research, I can tell you that Baikal is considered to be the deepest lake in the world (5,314 ft.), while also being one of the world’s clearest bodies of freshwater. As of last year, Lake Baikal housed 20% of the world’s total unfrozen freshwater reserve. So, yeah, it’s a massive and beautiful lake in Russia. It’s a bit too early to say what Baikal could mean for the potential Galaxy Note 8, but SamMobile reports we can expect to see a 4K display (super clear resolution, just like the lake? ), as well as internal batteries that are sourced directly from LG. While that move is not yet confirmed, it certainly would be an interesting plot twist, considering Samsung has been highly self efficient with regard to manufacturing its own parts for devices. We will continue to report on interesting Galaxy Note 8 developments as they take place.